The effect of acid etching is one of quality and tradition. Used widely in Victorian times, it has become difficult to find craftsmen skilled in this dying art. 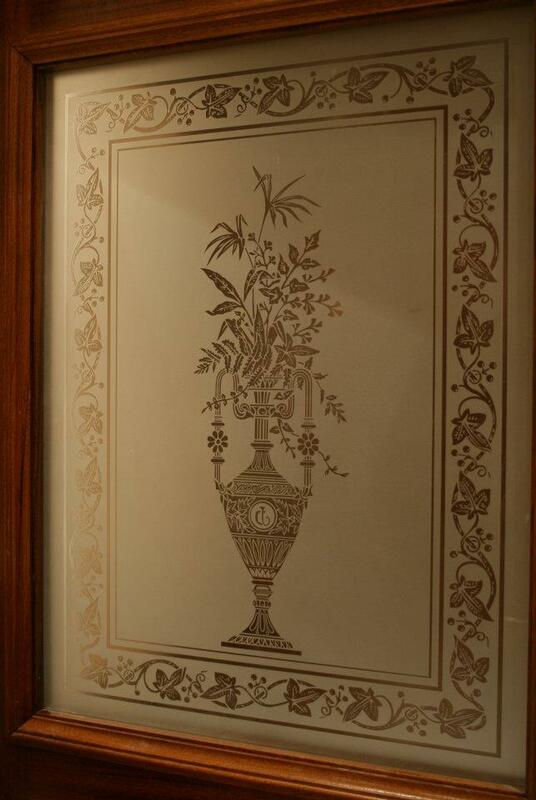 At Hurry Bros we can still offer this traditional craft, a technique which can add degrees of transparency and diffusion of light with outstanding effect, to your glass project.